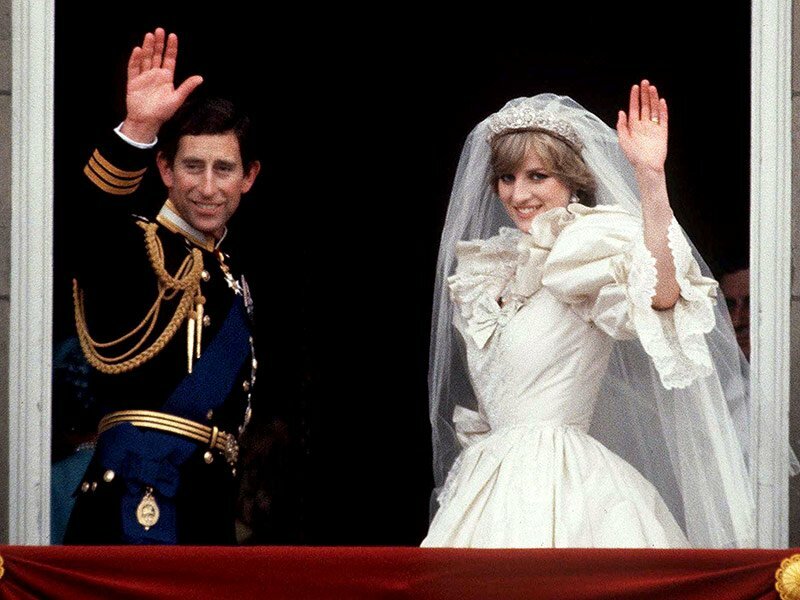 Though Prince Charles and late Princess Diana’s wedding took place in 1981, it is still the most expensive ceremonies in history. The wedding attracted 3,500 guests and over 750 million people viewed it from around the world. 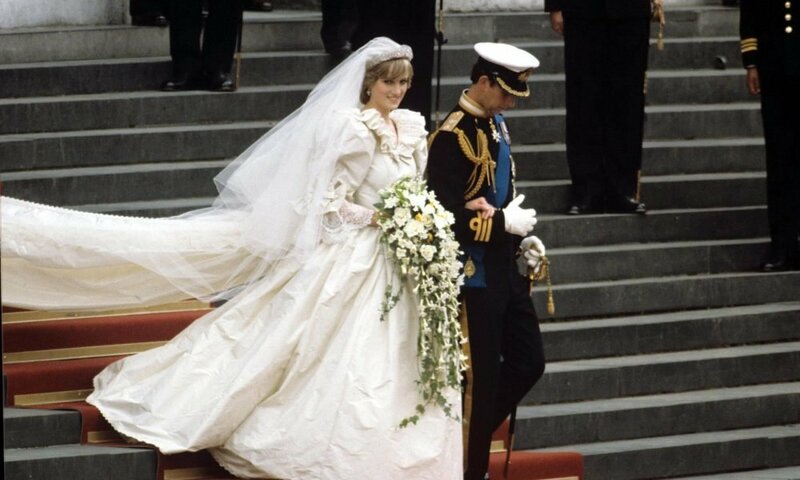 Diana’s wedding gown was a piece of art, decorated with 10,000 pearls, fit for a princess of her stature. 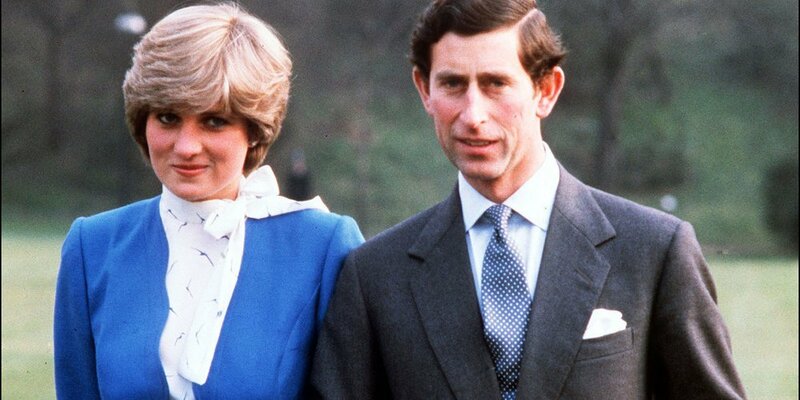 While their marriage ended in one of the worst tragedies in royal history, the first meeting between Diana and the Prince was pretty magic – almost like it had been taken from a plot of a romantic film. The Princess first laid eyes on the Prince in 1977 when they met at the Spencer family estate. Diana was sixteen when Charles came for a bird-shooting ritual at Althorp in Northamptonshire. Diana was a podgy lady when they first met, but she had to pull off some crazy antics to make Charles notice her. When he did notice her, he ended up asking her for a dance and the Princess was swept off her feet by her prince charming. Three years later, romance sparked between the pair and they started dating each other. 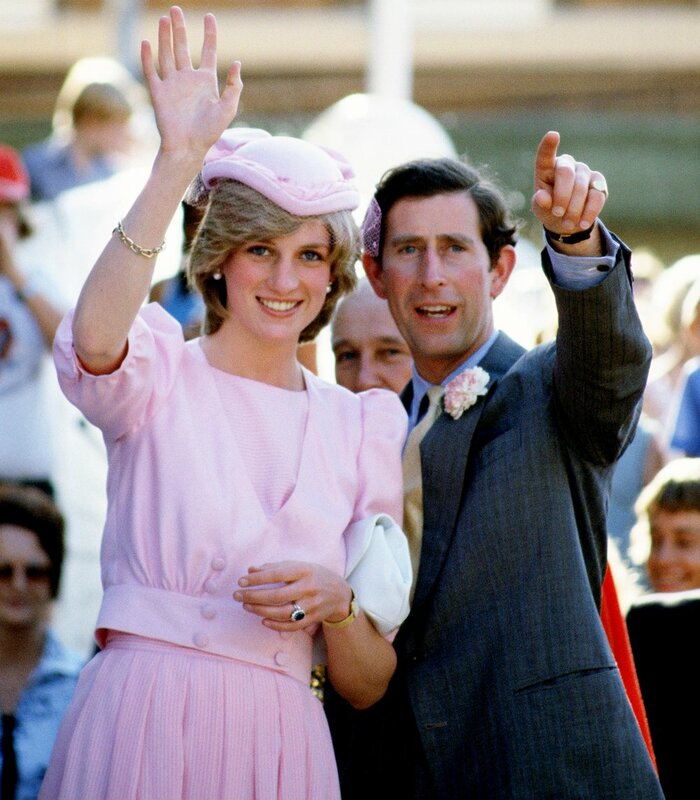 During the same time, the Prince was looking for a wife, and Diana was the perfect match. Their fairytale wedding took place at St Paul’s Cathedral in 1981, but their union didn’t last long because of the rifts that eventually besieged their marriage.